Founded in 2009, Healing Rays offers a network of seven physical and occupational therapy treatment centers throughout New York City and Long Island. Additionally we operate centers in two assisted living facilities in New York City. In these locations, we provide physical atherapy, occupational therapy, hand therapy and custom splinting. 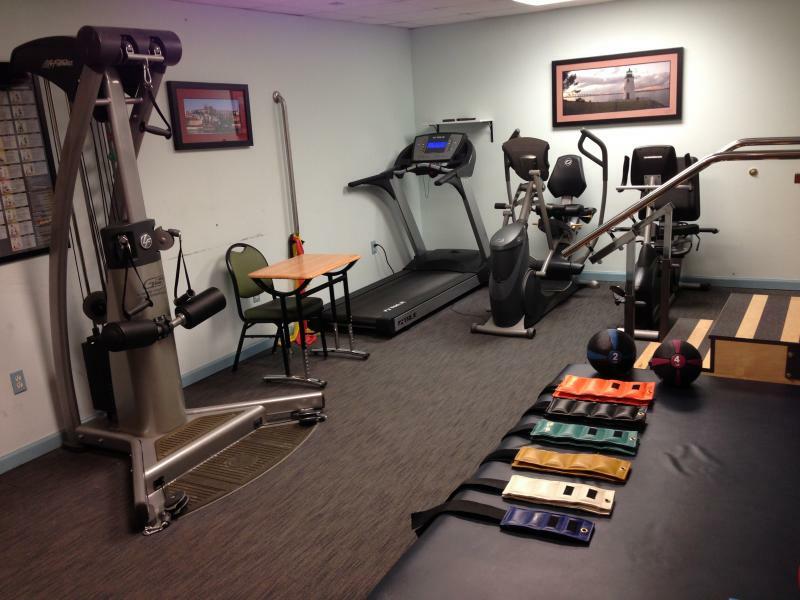 We specialize in hand therapy and custom spliting, occupational therapy and physical therapy. We are particularly well known and respected for the excellence of our treatment of all upper extremity abnormalities and problems as well as custom splints and orthotics. Our centers are managed by Healing Rays LLC and our professional services are provided by Ability HR Hand Therapy, OT and PT, PLLC. Through our management expertise and service providers we are completely committed to providing you with the highest quality of care available. We are committed to personalized care and getting you back to maximum functionality as quickly as possible. Through our work in assisted living centers, we recognize and attend to the special needs of every individual who seeks our expertise. We work on fall prevention especially because we understand that when people are afraid to walk around for fear of falling, it impacts their daily lives. With our programs we work to maximize independence. If a fall occurs and the patient goes to a hospital, we make it possible for them to come directly back to their center and receive essential physical therapy work. This can allow many patients from having to go to nursing homes after falls. In our outpatient centers, we perform one on one hand therapy and custom splinting in a friendly and helpful environment along with evidence-based treatment for the recovery process. To find the location closest to you, click to our Contact Us page. The name Healing Rays LLC is trademarked. All clinical healthcare services at Healing Rays are provided by Ability HR Hand Therapy, OT and PT, PLLC, a separate and unaffiliated professional corporation not owned or operated by Healing Rays LLC. All administrative services and support for Ability HR Hand Therapy, OT and PT, PLLC are provided by Healing Rays, LLC, the management company.